Hyderabad sources reported that Telangana Rashtra Samithi (TRS) president K Chandrashekar Rao will take oath as the Chief Minister of Telangana on Thursday. Meanwhile the TRS emerged victorious in the Telangana Assembly elections on Tuesday, bagging 88 seats out of the 119 member assembly. 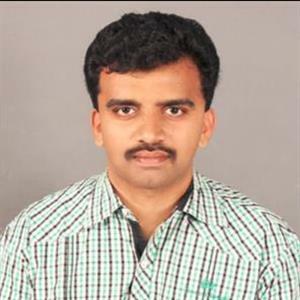 Accordingly Rao, commonly known as KCR won from Gajewal constituency by over 50,000 votes while TRS candidate Talasani Srinivas Yadav, a minister in Rao's government, has won from Sanath Nagar constituency by 30,217 votes. KCR son, KT Rama Rao, won from Sircilla with a margin of 89,909. Furthermore Prajakutami, an alliance of the Congress and Telugu Desam Party (TDP) won 21 seats while the Bharatiya Janata Party (BJP) bagged only one seat. All India Majlis-E-Ittehadul Muslimeen (AIMIM) won 7 seats. Previously on December 7, single phase elections were held in Telangana, wherein 73.2% voter turnout was recorded. 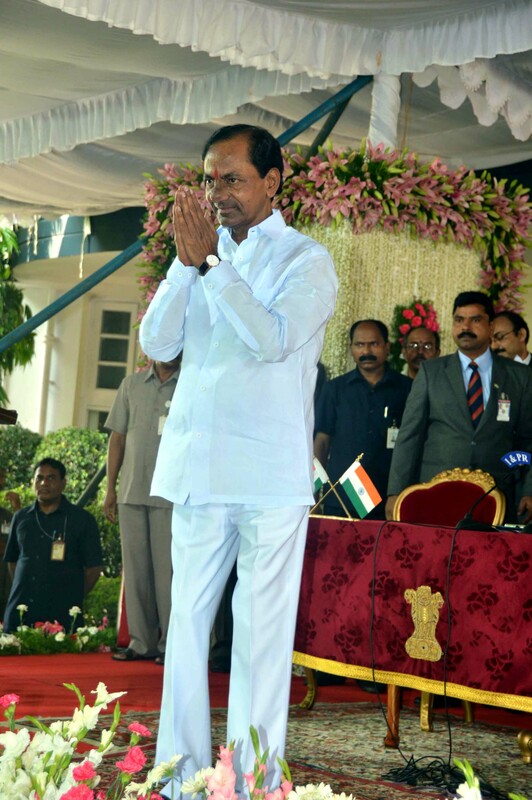 Moreover on Thursday at 1:30 pm TRS chief K Chandrasekhar Rao will be swearing in as the chief minister of Telangana. Accordingly this oath taking ceremony will be held in Raj Bhavan in the presence of Governor ESL Narasimhan.